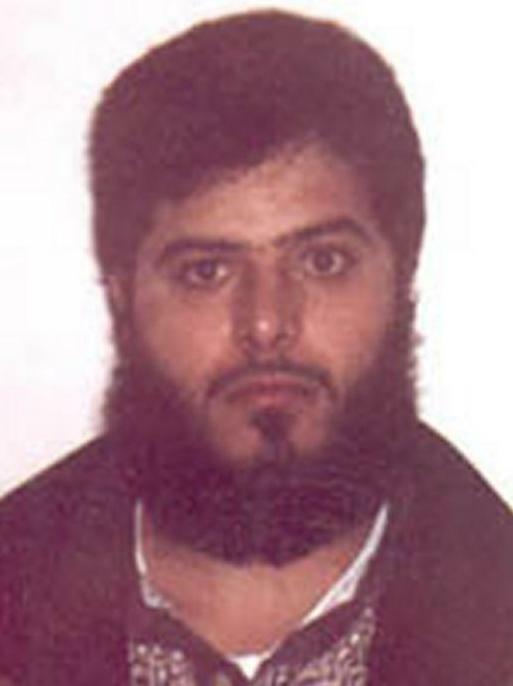 Jaber A. Elbanelt, Jaben A. Elbanelt, Jabor Elbaneh, Abu Jubaer, Jubaer Elbaneh, "Jubair"
The Rewards For Justice Program, United States Department of State, is offering a reward of up to $5 million for information leading to the arrest of Jaber A. Elbaneh. 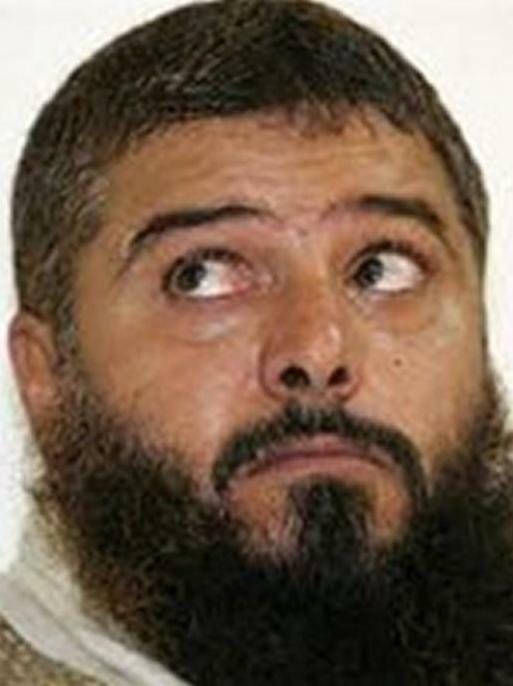 Elbaneh was last known to be in Yemen. 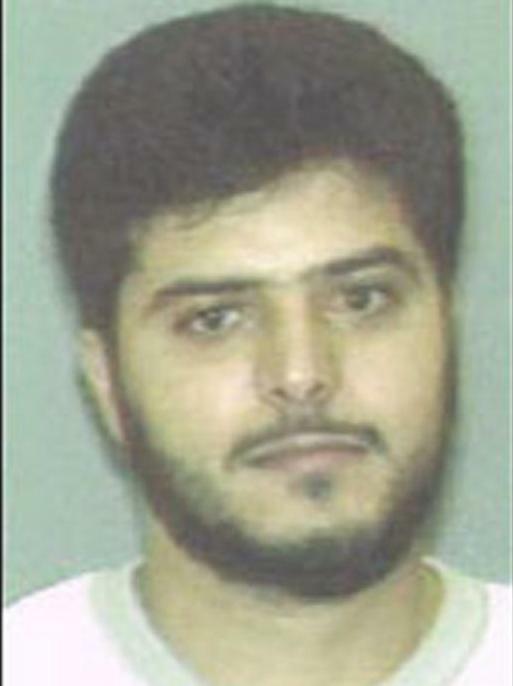 Jaber A. Elbaneh is wanted in connection with a federal criminal complaint unsealed on May 21, 2003, in the Western District of New York, Buffalo, New York. He is charged with providing material support to a terrorist organization and conspiring to provide material support, specifically to Al-Qaeda.